Speaking of the legendary minds in the world, we think of the efficiency and brilliance of the people like Einstein and other innovators as he taught us several things about the basic rules that are responsible for governing our universe, things such as time, space and matter. But speaking of practical discoveries that laid the basic concepts for the technologies and inventions that everyone uses every day, it was Nikola Tesla as he was the most brilliant. Minds like his are rarest of a kind. He could memorize books and imagine the inventions with perfection and accuracy. Once he had fully visualized the concept of some invention, he then used all his efforts to make translate that in reality. If we compare him to other scientists, most other scientists and engineers are usually narrow-minded regarding the visualization and invention. 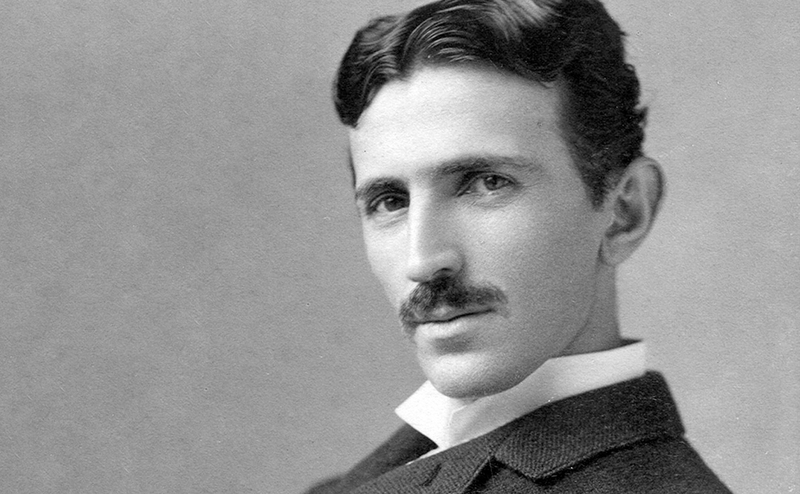 Nikola Tesla was born in a village in the Austrian Empire (modern-day Croatia). 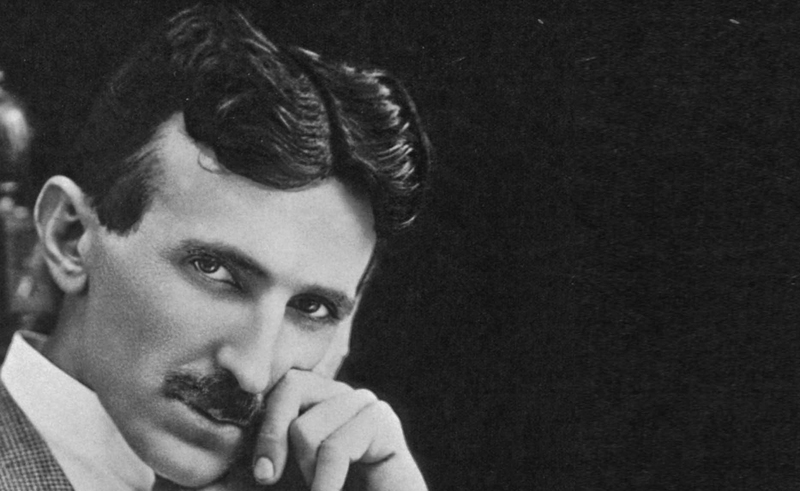 Tesla was born during a relatively violent lightning storm. 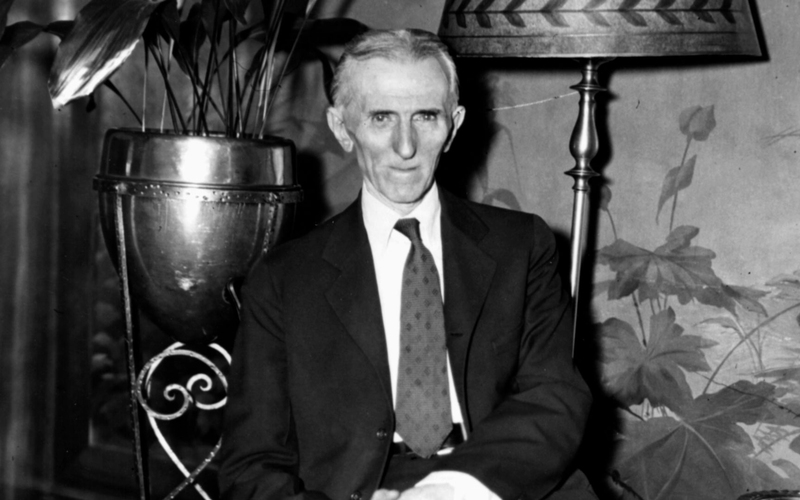 Thinking of it as a bad omen, someone told Tesla’s mother that Tesla would most likely be a child of darkness. In reply to that, Tesla’s mother said: “No, he’ll be a child of light.” Well, Tesla’s mother was right as Tesla turned out to be a brilliant kid in his early age. When he was in high school, Tesla had this fantastic capability to solve integral calculus in his head, and that was so amazing that all the teachers thought he was cheating. Adding to that, Tesla had a photographic memory, and he was able to recall entire books and images in detail. This was the gift which he attributes to his mother. He used his imagination to temper visions and nightmares that he used to have as a child. With these amazing capabilities, Tesla was able to finish high school early. When he was 17, Tesla was suffering from extreme cholera. During his illness, he said to his father that he might be able to survive if his father lets him study engineering instead of making him a priest or forcing him to join the army. Tesla’s father agreed. He was permanently bedridden at the time and was extremely ill, but it was astonishing for his family that he effectively recovered. Tesla’s father held on to his word and allowed Tesla to study engineering at university. He attended a University in Austria when he was 21 and got the highest grades possible. He had a grip on eight languages and was known to be a star student of the first rank by the University’s dean. Tesla used to work from 3:00 a.m. to 11:00 p.m. every day and when the professors observed this routine, they wrote a letter to his father saying that overwork could affect his health and he might die. Things changed when he was at the end of his second year. Tesla lost his scholarship as he was addicted to gambling. Tesla gambled the whole allowance and tuition fee in his third year. Later he bet and got that money back and return the amount to his family but his study was deeply affected. As the exams started, Tesla hadn’t prepared anything, so he asked for an extension to study which he was denied by the administration. He could not manage to get the degree from the University and didn’t get the grades for his last semester. In December of 1878, he tried to hide the fact that he had dropped out of university and that’s why he cut all ties with his family. It all happened so abruptly that his friends thought he had drowned in a river in North Croatia. In 1880, he moved to Budapest and then finally to America with just four cents in his pocket. He tried a few small jobs here and there. But later, Tesla started working for Thomas Edison at conscience Edison Company back in 1882. Tesla claimed that he had an idea to redesign Edison’s DC motors and generators as they weren’t so efficient back then, as they tended to spark and break down. Edison appreciated his idea, and he was offered 1 million US dollars in today’s currency for the job. Tesla started working like he used to do and in some time was able to achieve what he was promised. He was able to fix all the problems with the motors. The new designs of motors and generators that Tesla introduced were much simpler didn’t spark and were much more reliable. The plan that Tesla proposed was so perfect that it’s still used today for the motors that power anything from household appliances to water pumps, power tools, disk drives, smartphone feedback systems, and the innovative Tesla electric car. Tesla was so ripped, and he had to leave Edison’s company. This was the time when the electrical revolution was starting. Electricity was about to change the planet once and for all, and this created an investment bubble. Several Billion dollar industries showed up out of nowhere, and due to this, the American economy was getting even stronger, and that was an effective growth period that would last for decades. Work and life were made much more comfortable. We have electricity readily available at our houses and, and that is because of the innovation that took place at that time. After leaving Edison’s company, Tesla decided to use his energy in being a part of the electric revolution, and he started doing research on alternating current, or AC. Tesla had a vision of an AC powered world and to support his vision and to make his dreams come true, he took a digging job to get some money to survive. He said that this time was very painful for him. Tesla somehow managed to get a partnership with Westinghouse. He wanted to produce a better system than Edison and his direct current or DC system supported by General Electric. Edison’s DC system had a major downside that it created dangerous sparks and wasn’t capable of transmitting electricity very far. It required a power plant every few kilometers with thick heavy cables. In short, it was not a reliable system to power every house on this planet. Tesla introduced the AC system which worked perfectly with thinner wires, produced higher voltages and was capable of transmitting electricity over long distances. There was a massive competition. Edison was just into the money business, and he did many shady businesses and stole patents of Tesla’s alternating current systems. The cold war was going on, and both parties were seeking revenge. Edison did know that his system was not as good as Tesla’s. But like every other person, he also was exploring his own interests and didn’t want the public to realize this. He was looking for a way to make the audience to disapprove AC and accept DC. Families that lived near Edison’s laboratory noticed a strange activity. Their pets suddenly started to disappear. These disappearances were not the work of some aliens. This was actually done by a group of schoolboys who were paid 25 cents for each animal that they stole. This was Edison’s idea, and as he gathered the cats, dogs, and other animals with the help of schoolboys, he electrocuted them in public using Tesla’s AC. He wanted to prove that the innovation by Tesla was too dangerous to be used at home. Not only that, but Edison also helped in the production of the electric chair, and he made sure that it used AC. Tesla didn’t respond to any of the activities, but later he gave a definite answer to all the vengeance of Edison as he proved that his model of electricity was completely safe by shooting himself with electricity to produce light at World Fair in 1893. This was a checkmate to Thomas Edison, and it actually proved the fact the alternating current was safe enough to be supplied to every house on the planet. Later on, the system evolved and so did the technology but the basics, laid by Tesla, remained the same and we are lucky to have electricity everywhere because of his efforts and hard work.